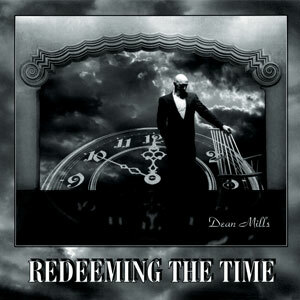 Redeeming the Time” was Dean’s first project. Producer Jaymes Felix certainly played an integral part in bringing out Dean’s signature style in this debut album. With the support of Dean’s late wife Kamille, the dream of having recorded material was finally realized.